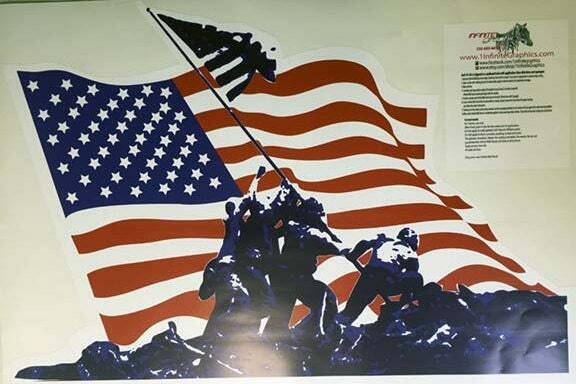 My husband serviced in the United States Marine Corps. 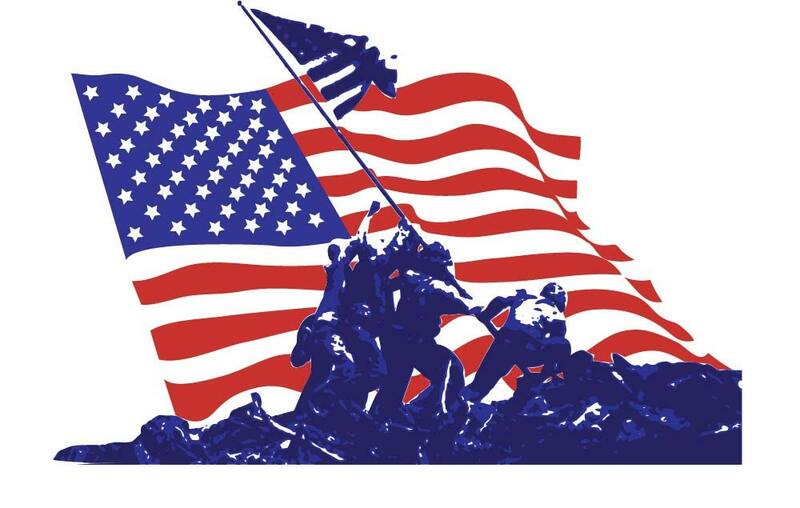 Supporting our Troops and remembering those who have lost their lives is important to our family. 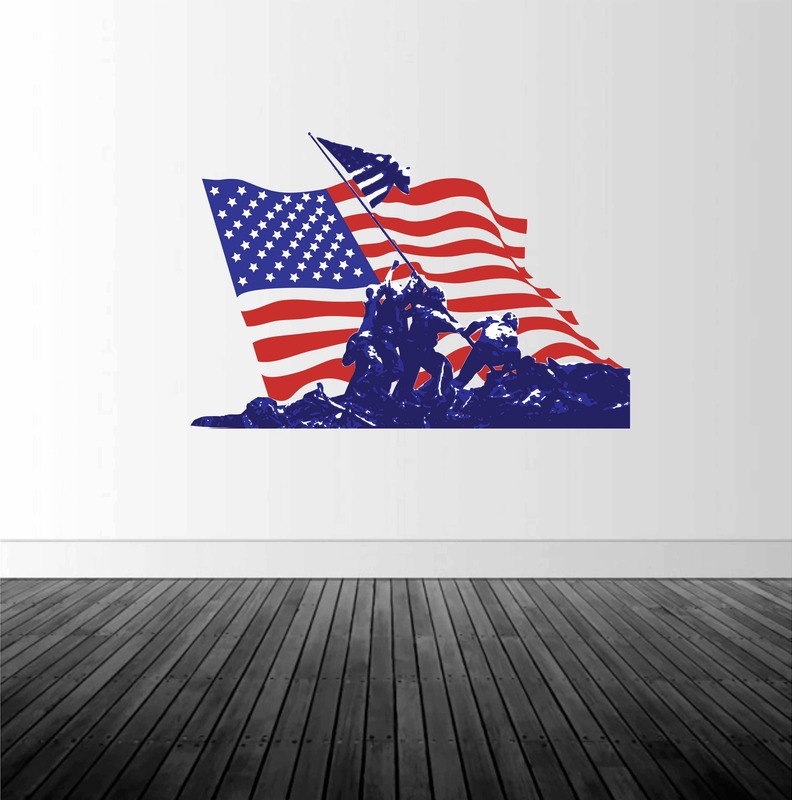 This Iwo Jima Memorial Decal is a great way to display patriotism in any room. 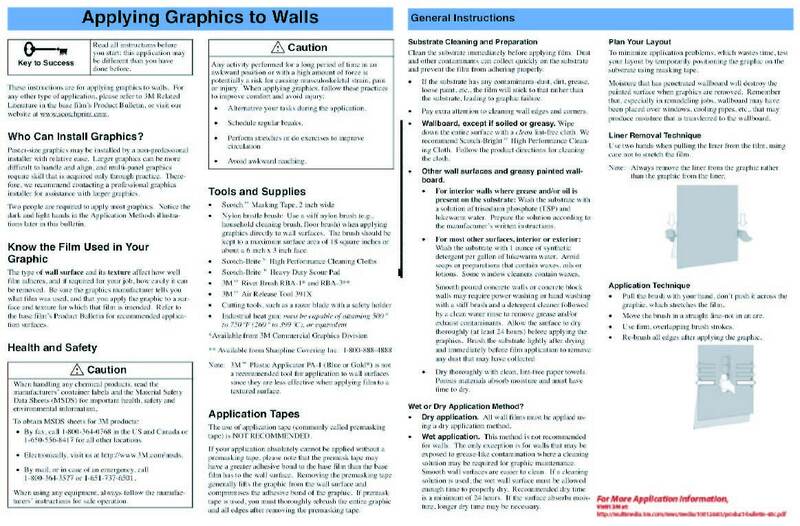 Printed in full color, it makes a bright, bold statement in any room. It comes in multiple sizes. 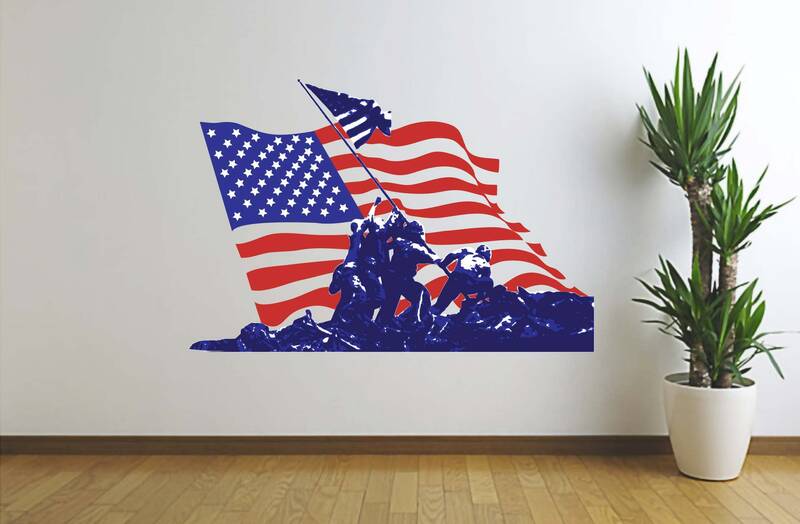 Beautiful decal! 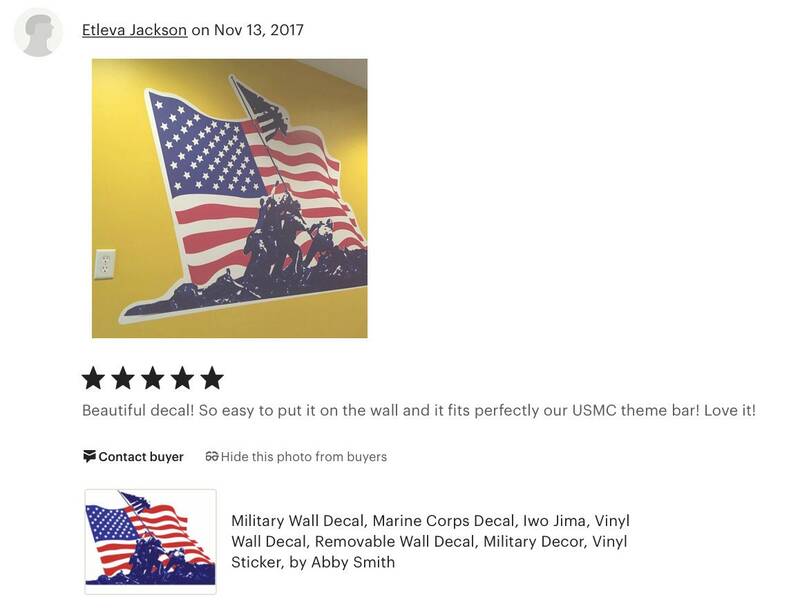 So easy to put it on the wall and it fits perfectly our USMC theme bar! Love it!